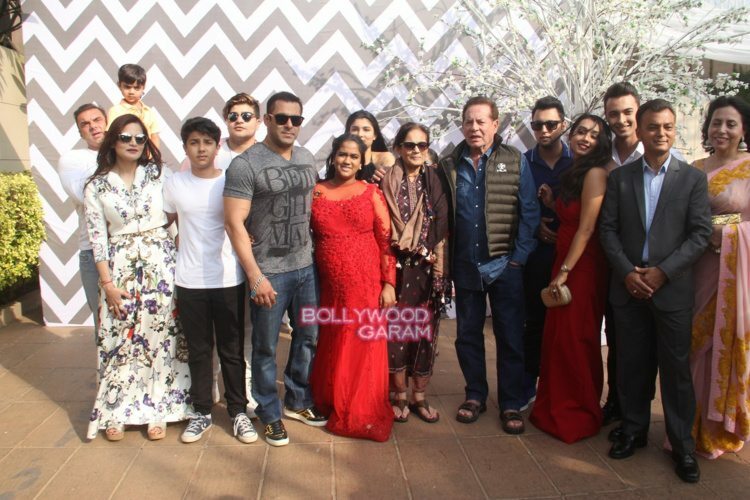 The entire Khan family gathered and invited close friends from the industry for their beloved sister Arpita Khan’s baby shower on February 14, 2016. 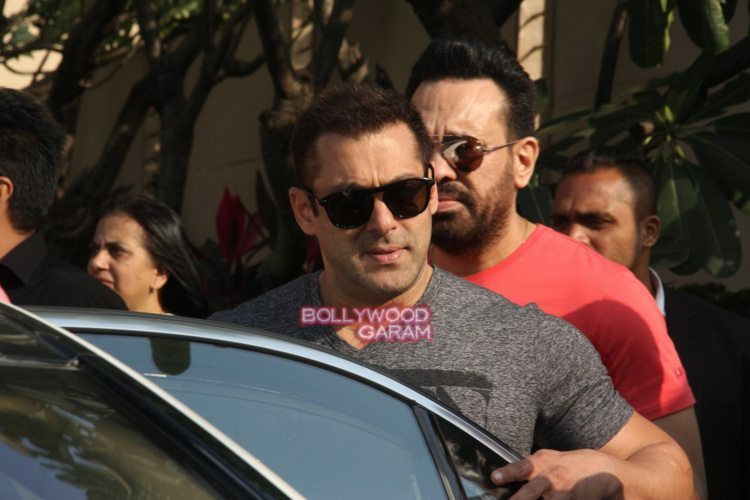 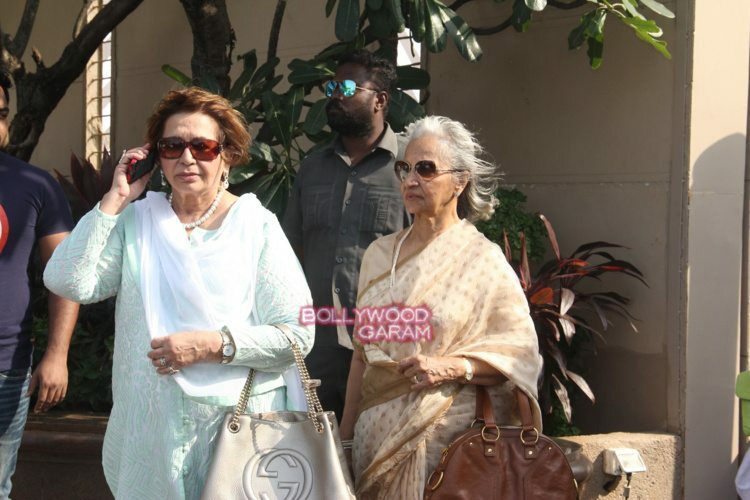 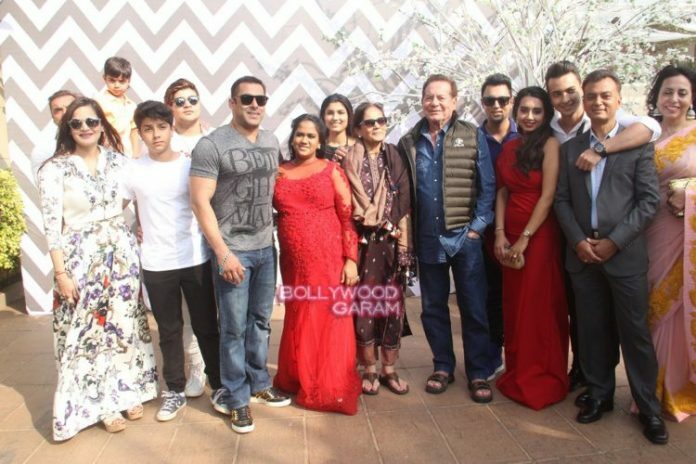 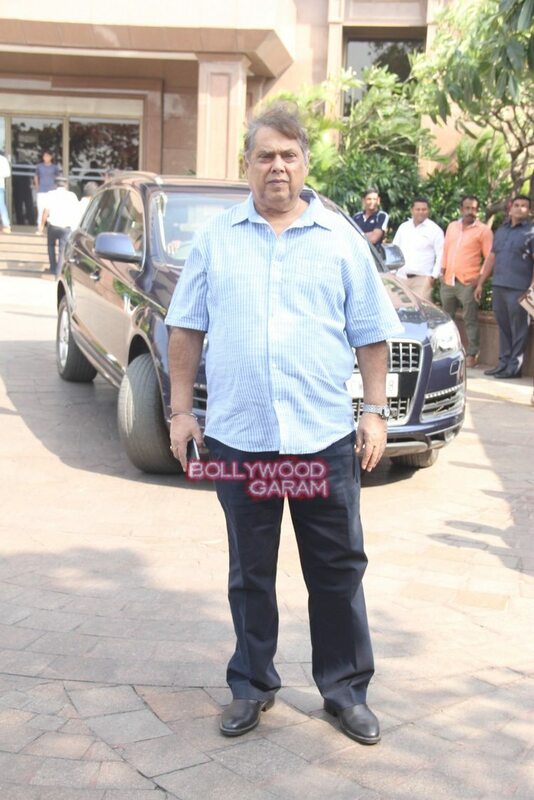 The celebration for the upcoming bundle of joy saw Salman Khan, Sohail Khan, Alvira Agnihotri, Salim Khan, Helen, Salma Khan, Aayush Sharma and others among family members. 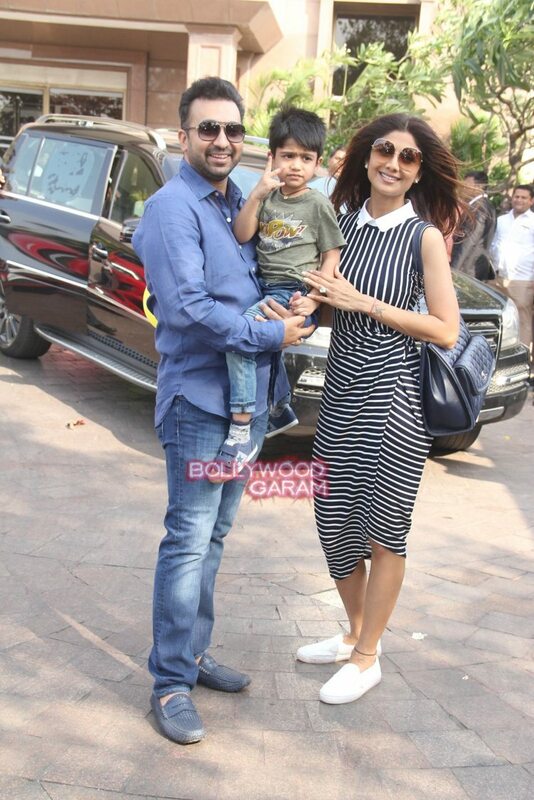 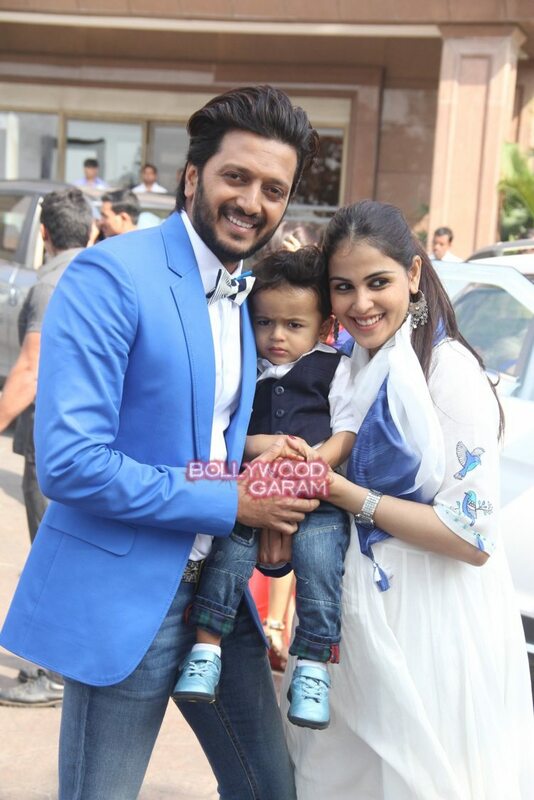 Other attendees of the event included Riteish Deshmukh with wife Genelia D’Souza, Kabir Khan with wife Mini Mathur, Sangeeta Bijlani, Anushka Sharma, Shilpa Shetty with husband Raj Kundra and son Viaan. 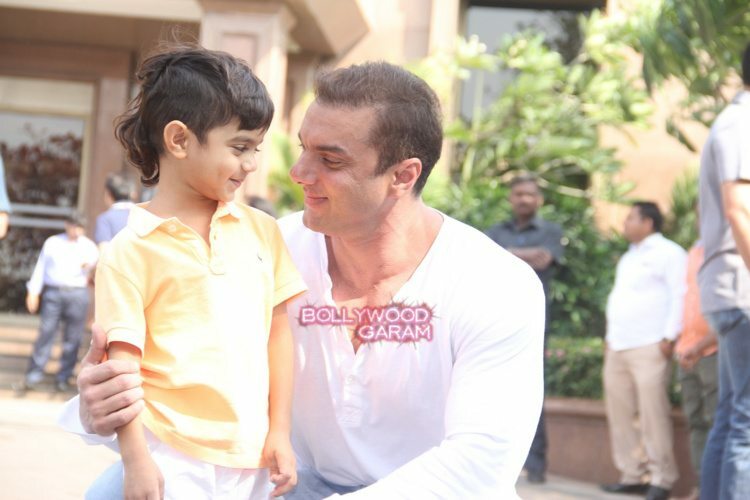 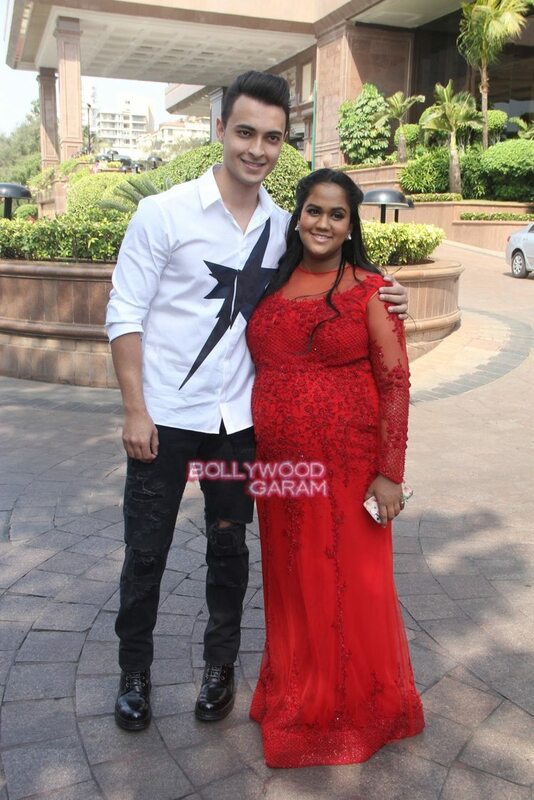 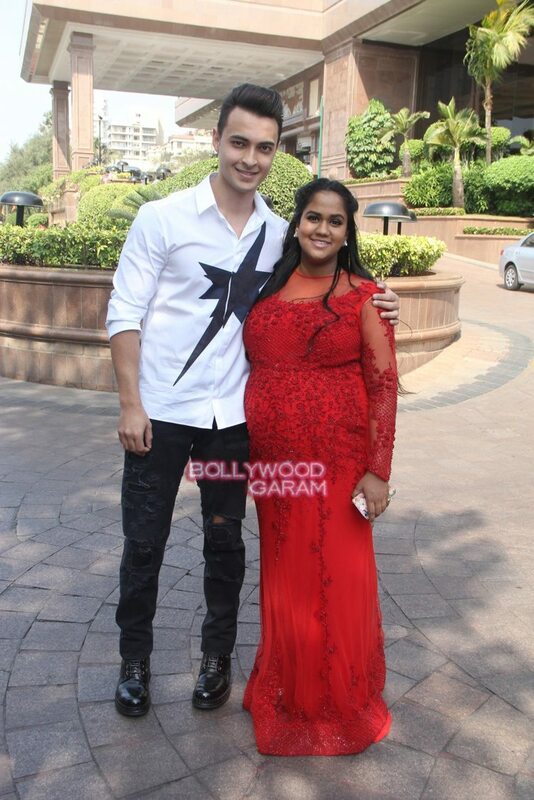 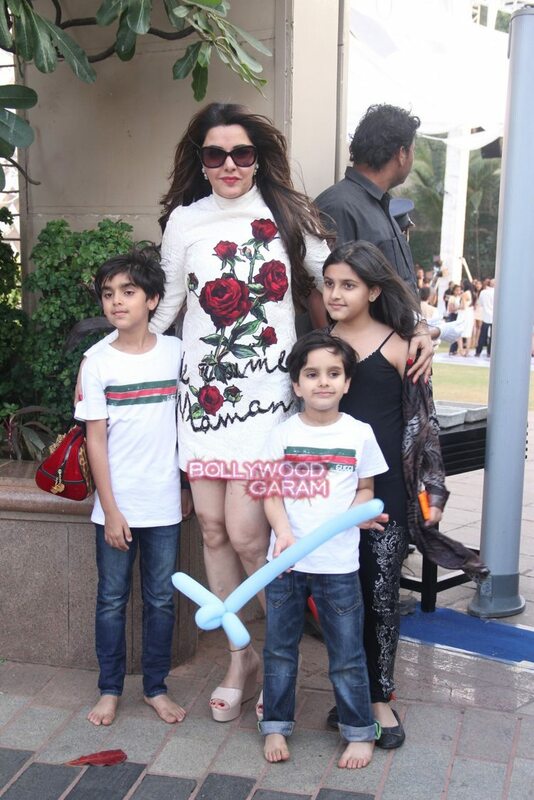 Arpita was gleaming in a long red outfit while the would be father Aayush was seen in a white shirt and black pants.